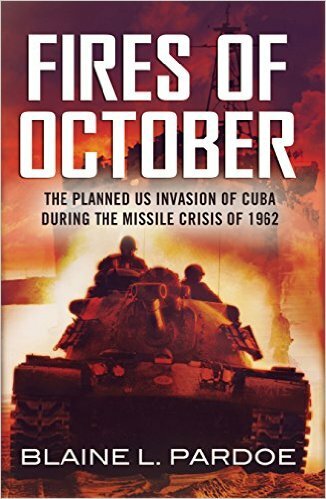 There is a lot of good information about the planned U.S. invasion of Cuba in this book, which includes information about Soviet tactical nukes which was not known until relatively recently. However, the book also contains simple errors, such as describing the division of Cuba into three military regions, two eastern and one central (by the description of the areas, it was clear that one of the easterns should have been a western). There are a few other errors of this sort.